When you see that graffiti has been applied to your property, it is disheartening. The callous vandals that perform the act don’t think about the feeling that it causes within their victims, who feel that something they owned has been taken away from them in some way. Our customers have described this feeling to us in a variety of ways. It’s our goal to make sure that this feeling goes away as quickly as possible and that the graffiti removal cost is certainly worth it. Not all people know this but there is technology that exists to help people pre-emptively protect their property from graffiti. Our business started when our founder read an intriguing and illuminating piece in the local paper. This was back in 1991 and the promise of an all-natural product that could be applied to surfaces was a very exciting one. Our founder is inquisitive and wanted to see this for themselves, so they headed out to Sweden where this product was developed. Blown away by the results that it could achieve they underwent the necessary training and even secured exclusive distribution rights for Australia and New Zealand. 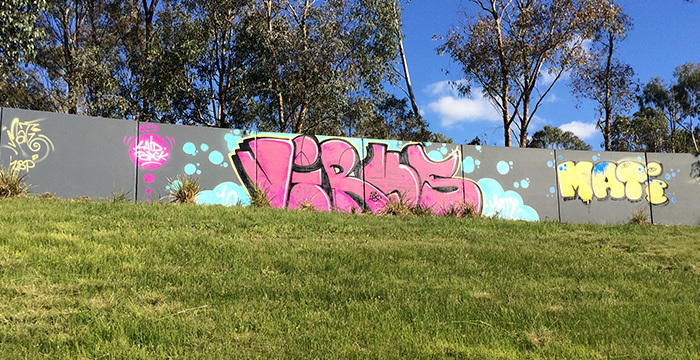 Our founder came back to Australia and founded Graffiti Wipeout to introduce this technology to Australians. 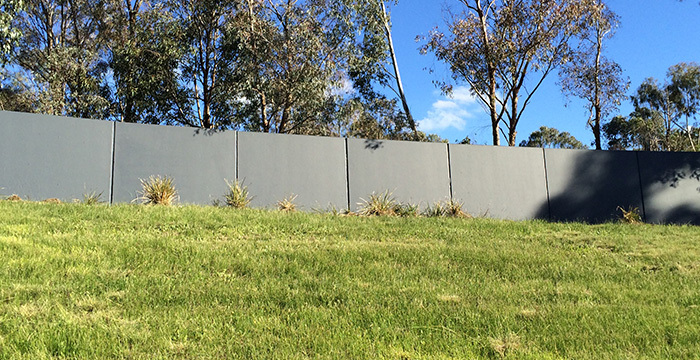 In the years 26 years since we have started our business, we have applied this solution to a range of buildings in Austraila such as the Vietnam War Memorial (Canberra), Sydney Town Hall, Parliament House (Vic) and the State Library of Victoria. This solution helps to protect these important landmarks and remove graffiti quickly and effectively in the instance that it is applied. The material works by providing a protective coating to the surface. This coating does not affect the appearance of the surface but it does mean that should graffiti be applied to it the removal is simpler given that the graffiti was made upon the coating rather than the surface. But what about the business behind the product? Before you take the plunge and start working with a company, you’ll want to know more about them. Here are the main things that you need to know about us. The longer graffiti lingers the more pronounced its negative effects become. 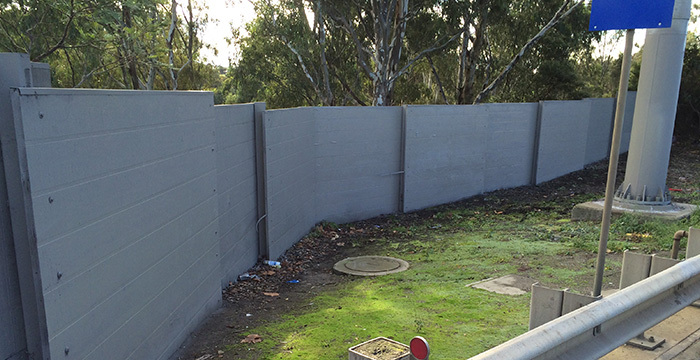 This is why we work to quickly and efficiently remove any graffiti and get your property back into its best condition. Across the years that we have been working, we have gained a level of expertise and knowledge that is second to none. This makes sure that your cleanup is as effective as possible. Of course, we have worked with a very large number of clients throughout our time as a business. We are delighted to share testimonials and details of these projects with our prospective customers. 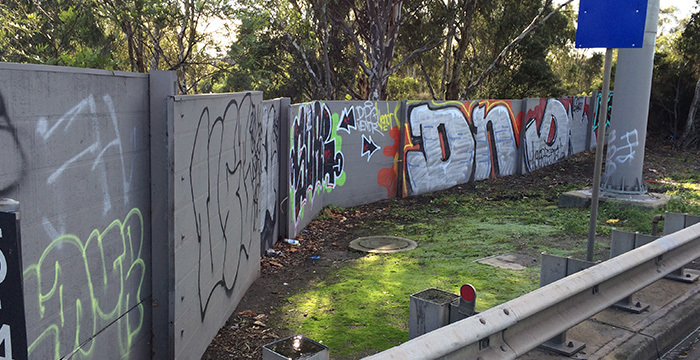 What Does It Cost To Protect Against Graffiti? 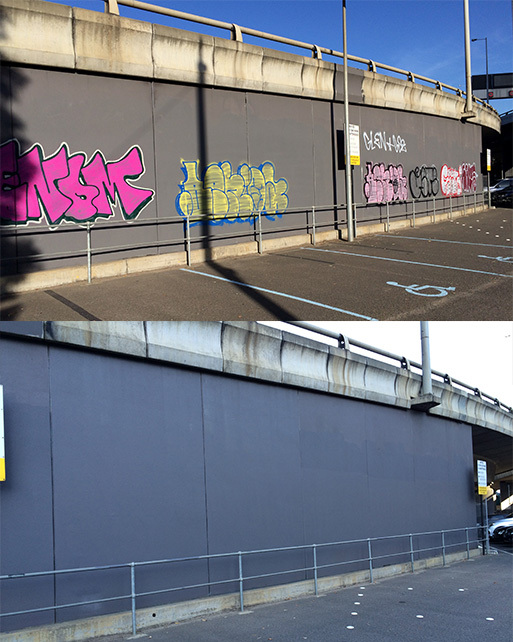 If you would like to prepare your property in the event of it being affected by graffiti, be sure to get in touch with us today. You can find all of our contact information on our website.